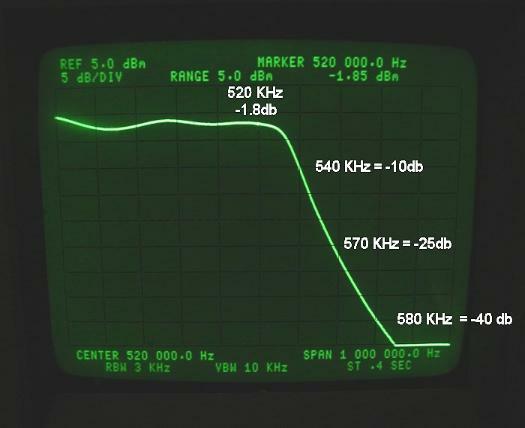 Are you an avid NDB Dx'er with the broadcast band overload blues? Trying to pull that weak LOWFER out of the noise? Using one of the new SDR Radios that needs a help in the front end? Got a big 50 Kw on your door step?? Rescue Electronics has the solution for you. 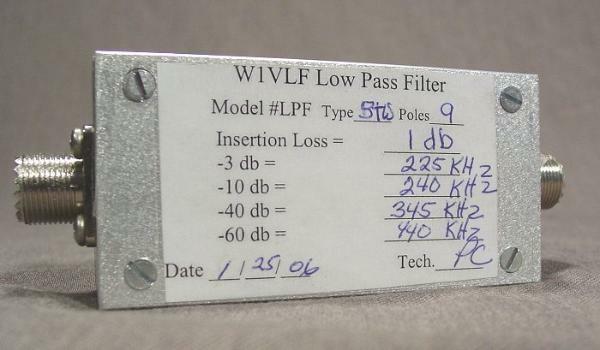 Enter the AM-2 Low pass filter. Let's take a closer look at the AM-2 filter. DX'ing, Maritime Mobile, Navetex, FCC Part 5 600 Meter band. Each filter is handmade and the components are hand picked. Please allow approx 1 week lead time before shipment. Please specify if you want UHF or BNC connectors on your filter.